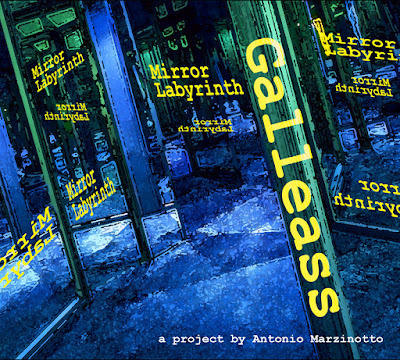 Antonio has composed eight tunes reflecting obviously fond memories of his Italian heritage alongside numbers inspired by his more hectic home of the last 15 years, London. The tracks oscillate between soothing rural vibes and a more discordant mayhem, representing the London hubbub. This kicks in in track two; an electric guitar led number called Constant Variable. This record has almost a split personality; it certainly demands many gear shifts from the superb band, pianist Alex Hutton, bassist Miles Danso and drummer Eric Ford. They are a solid crew who must play live together often and obviously enjoy thinking on their feet, bouncing emerging ideas back and forth like a top tennis game - not without scuffs and net clips! This album's little imperfections don't diminish it, quite the opposite. They breathe life into it: the piano’s slightly weathered tone adds a glorious vintage vibe, for example. In an increasingly auto-tuned and electronic music industry, soul, as well as skill, are displayed in abundance, both in the performances on this album and in its production. Antonio clearly knows the magic ingredient to jazz is space. He does not crowd the changes and all musicians instinctively complement each other with individual yet well-matched lyrical styles, leaning against Miles’ big, bold, bass backbone. Alex and Antonio share many unison lead lines while Eric subliminally holds and enhances every groove; he occasionally opens up to take the foreground with encouragement from the team – light and shade is generously shared in an ad hoc way. Perhaps my favourite piece is track five, Still as Water; it feels immersive as well as cleansing. The composition reminds me of a cross between Antônio Carlos Jobim and Nino Rota’s work, spatial yet surprising, both harmonically and melodically –it resolves in mid-air, as it were. We are thrown back to earth with the next number Traffic in Mistery Land, which, in total contrast, perfectly captures the chaos of our capital city’s roads with a Latin twist; both the crunchy discordant keyboard’s cascades and the pulsing driving bass bring to mind Ellington’s often reworked Caravan. This LP illustrates so many elements of the human experience. There is the tension and the release that we are subjected to throughout our lives. 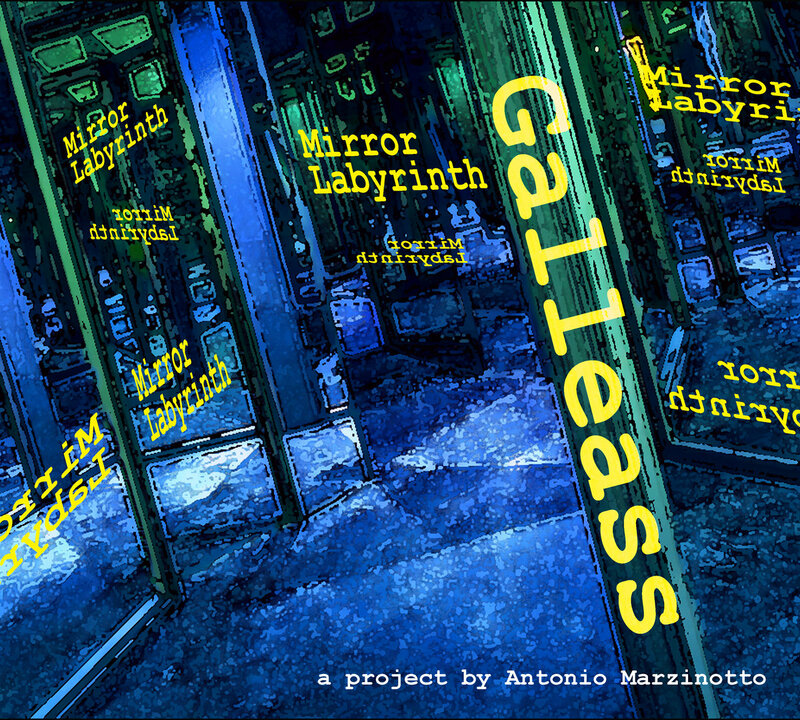 The ever-morphing Mirror Labyrinth (track 4) is something we all know, and must learn to navigate together. This album takes us on travels in the imagination between Venice and London. It was a journey that I found to be both enjoyable and invigorating.